Kane Realty Corp. has stretched out of its traditional zone of building new hotel developments in Raleigh to buying one of the largest existing hotel properties in Raleigh. 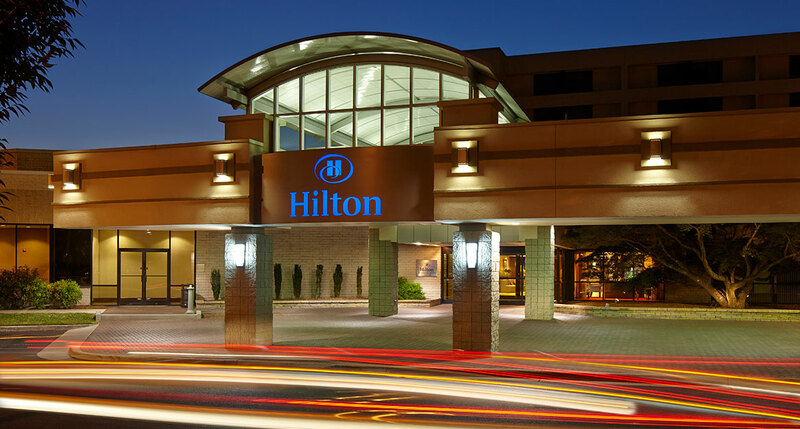 Kane Realty, as part of an equity partnership with New York-based Fortress Investment Group (NYSE: FIG), has acquired for nearly $42 million the 333-room Hilton North Raleigh/Midtown hotel and conference center, known locally as the North Raleigh Hilton, on Wake Forest Road. The full-service property also has more than 30,000 square feet of meeting space. The Fortress/Kane partnership acquired the hotel, built in 1982, from a longtime partnership held by Duane Hoover, Drada Hoover and Robert Ray, according to state and county records. The new ownership group, Kane says, plans to make numerous upgrades throughout the hotel property, including renovations to the main entrance, registration areas and restaurants. Management of the hotel has been transferred to Pyramid Hotel Group of Boston. At North HIlls, Kane was also a partner with Concord Hospitality Enterprises of Raleigh in the financing, development and eventual sale of both the 229-room Renaissance Raleigh Hotel and 137-room Hyatt House Raleigh hotel. The two properties sold for $101 million in May 2015. Kane and Concord are currently developing together the new select-service AC Hotel that’s under construction at on Dartmouth Road at North Hills.